Finally, they got a modern Godzilla movie right. It wasn’t bad enough that we got the 1998 travesty where Ferrris Bueller goes after a giant Iguana. There have been so many attempts at rebuilding the Godzilla franchise for a modern audience and contemporary special effects. Many people simple thought it couldn’t be done because it was more a relic of the past, steeped in camp and irony and unable to strike any sort of fear and excitement in the audience. That was until Gareth Edwards brought Godzilla back in 2014 with a film a new plot line about an evolved creature was mixed with modern storytelling elements that still built on the elements that made the older mass destruction films successful. The film was a critical and financial success, pulling in over half a billion dollars worldwide. Now Warner Bros and Legendary Entertainment has announced three upcoming Godzilla and King Kong films to be released over the next several years. The first will be simply a King Kong film called Kong: Skull Island in 2017. 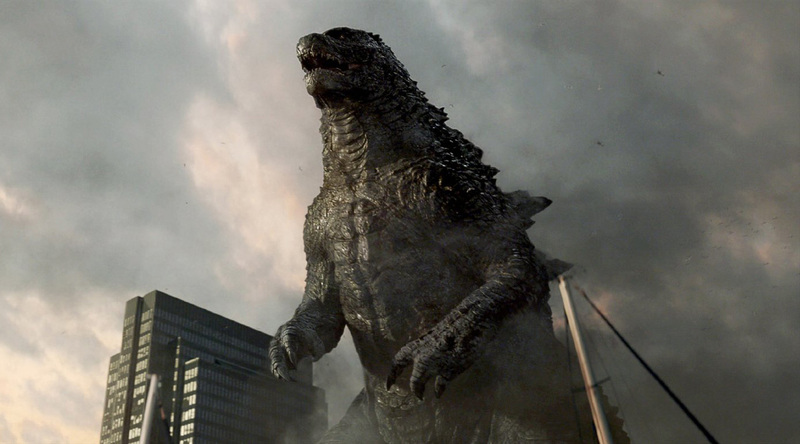 The regular sequel to Godzilla’s 2014 blockbuster, Godzilla 2, will follow it in 2018. The third will be the massive Godzilla vs. Kong, remaking the classic battle film, coming out in 2020. Filming for this trio will be starting almost immediately as Kong: Skull Island begins production next week, on October 19th. Warner Bros. and Legendary Entertainment made the 2014 Godzilla film as a co-production after Legendary acquired the Godzilla rights. At the same time they also got the rights to the classic characters Rodan, Mothra, and King Ghidorah, so expect those films later in the future.